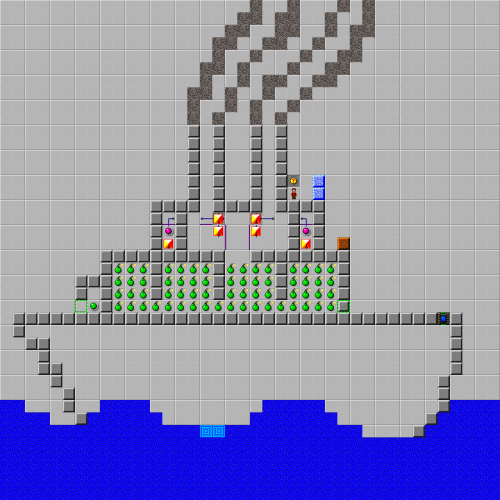 Boiler Room - The Chip's Challenge Wiki - The Chip's Challenge Database that anyone can edit! The boilers on this ship are malfunctioning! Solve the problem before the precious cargo of computer chips is destroyed! 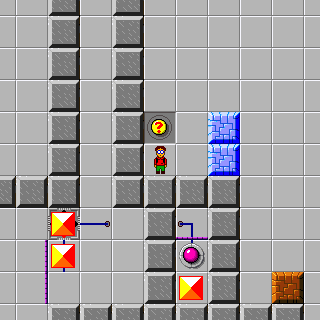 Boiler Room is the 192nd level in Chip's Challenge 2. It was created by Joshua Bone. This page was last edited on 20 January 2019, at 17:38.